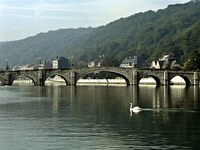 Nowadays, Namur has grown considerably in importance. The city is now the political capital of Wallonia. Here are the seats of the Walloon government and the Walloon Parliament. 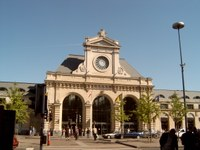 Namur has a population of about 100.000 people.